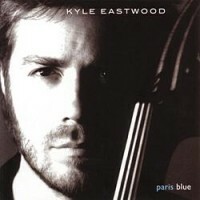 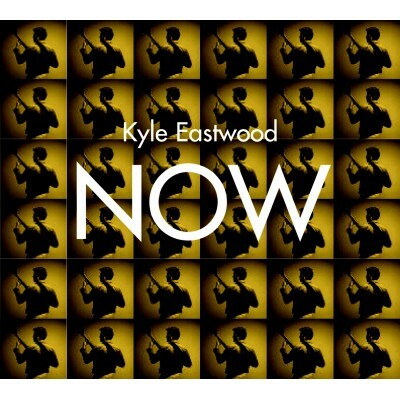 NOW is the follow up to Kyle Eastwood’s first CANDID recording, the critically acclaimed PARIS BLUE. 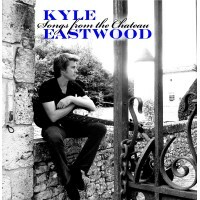 Kyle is the son of the Oscar winning actor & director Clint Eastwood and is now an esteemed bass player and band leader. 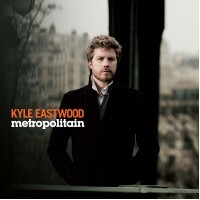 This album is a mix of up beat vocal tracks featuring the voice and compositional expertise of Ben Cullum (brother and songwriter to Jamie Cullum) and Michael Stevens together with a collection of cool sleek instrumentals. 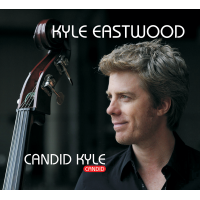 This record also features the award-winning pianist, Andrew McCormack with Ralph Salmins on drums and ace London musicians Graeme Flowers and Dave O' Higgins on trumpet and tenor saxophone respectively.